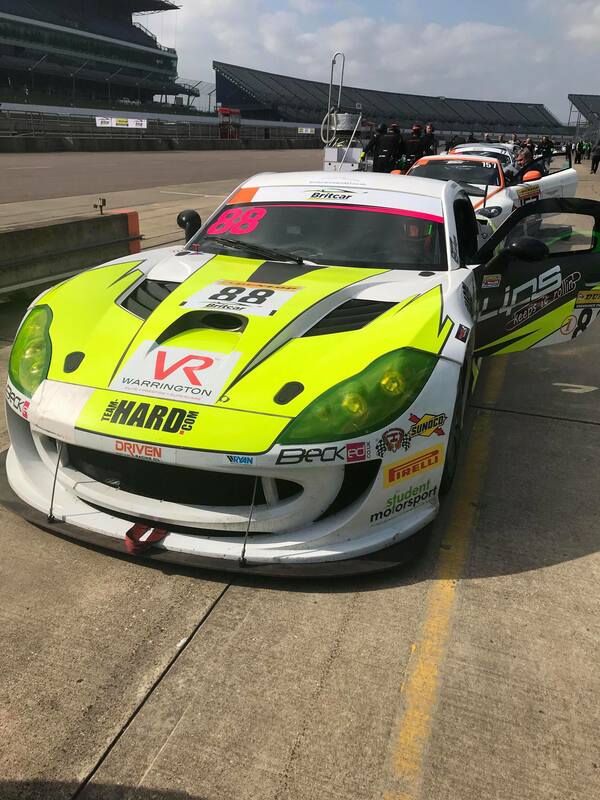 Benjamin Wallace, driver of the #88 Team HARD Ginetta G55 GT4 in the 2018 British GT Championship, was joined by 2017 Fun Cup UK champion, Graham Roberts, for the opening round of the 2018 Britcar Dunlop Endurance Championship at Rockingham Motor Speedway, Corby On April 13 – 14. Roberts will be contesting selected rounds of the Britcar Dunlop Endurance Championship while Wallace is focusing on his first full-season in the premier national GT championship. 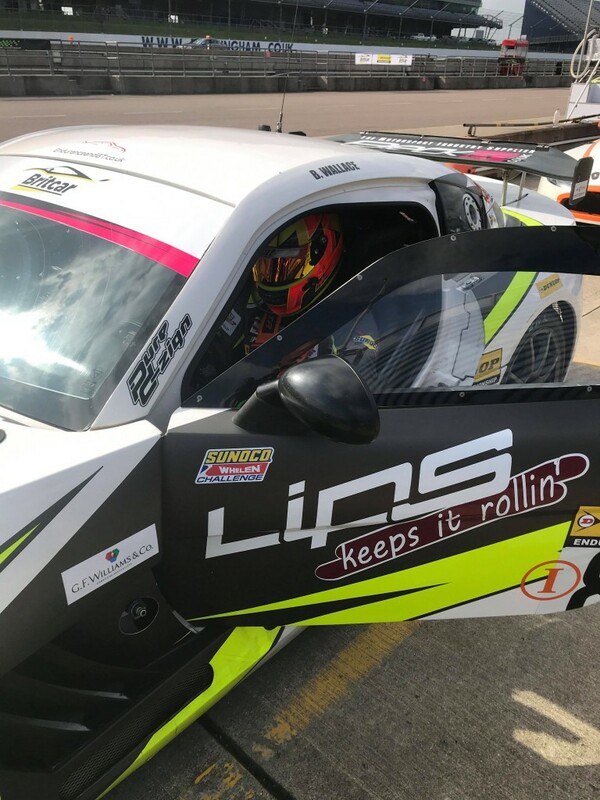 The Southport-based driver, however, saw the weekend as preparation for Round Three of the British GT Championship, which visits Rockingham on April 28 – 29. 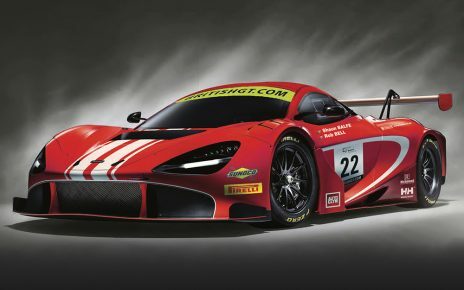 The weekend consisted of practice, qualifying and two races on Saturday April 14 – a 50-minute sprint and a two-hour race, replicating the race length for the British GT Championship. Benjamin Wallace and Graham Roberts qualified 5th in class and finished in the same position in Race One. In Race Two the #88 Team HARD pairing finished seventh in the Endurance Classification. Benjamin Wallace found the weekend was excellent preparation for returning to the Corby circuit in two weeks for the British GT Championship. Commenting on his team-mate for the weekend, Benjamin Wallace was delighted at how quickly he formed a working relationship with Graham Roberts. 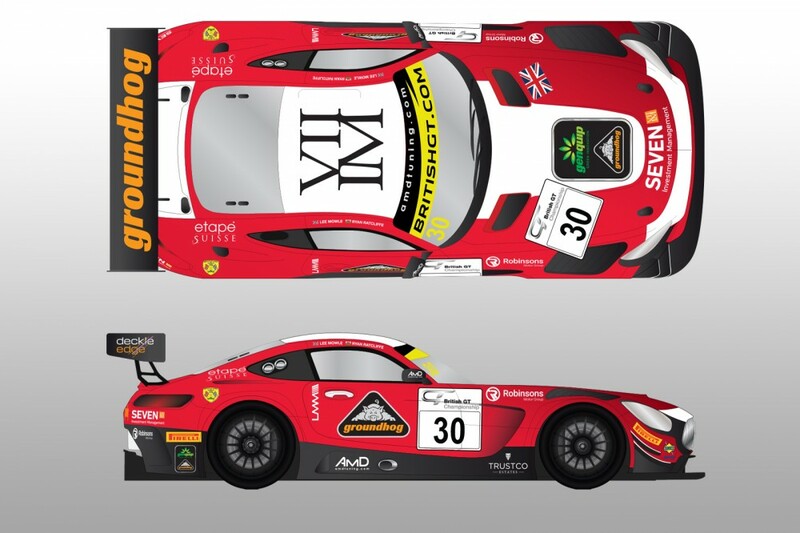 Wallace is now confidently looking forward to returning to Rockingham in two weeks with the British GT Championship. Round Three of the 2018 British GT Championship, a two-hour race, takes place at Rockingham Motor Speedway on April 29.